The number of subscriptions for the initial public offering (IPO) of Emaar Misr, the Egyptian arm of UAE real estate developer Emaar, on the Egyptian Stock Market has reached 52 million stakes. The subscriptions phase started on 16 June and will last until 25 June. 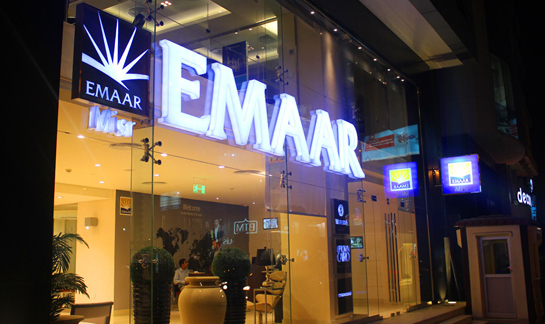 Earlier this month, Emaar Misr announced its plans to offer 600m shares, around 13% of the company’s capital, at a price ranging between EGP 3.5 and EGP 4.25 per share. Around 15% of the company’s offered shares, 90m shares, will be on the Egyptian Stock Exchange (EGX). During the first quarter (Q1) of 2015, the construction company recorded a 462% increase in profits, with its net profits totaling EGP 172.7m. During the same quarter last year, the company’s profits amounted to EGP 30.7m. In February, Emaar Properties announced it registered $912m in profits in 2014, a 30% increase compared to the $699m profits recorded the year before. The company said that around 54% of its total revenues came from shopping malls, retail and hospitality businesses.